Where does your story start and what direction does it take? This is what an outline helps you to work out. While some writers believe in freewriting, an outline is easier to work with when you are in a rush. It gives a solid preparation that is easier to work with plot and character development. 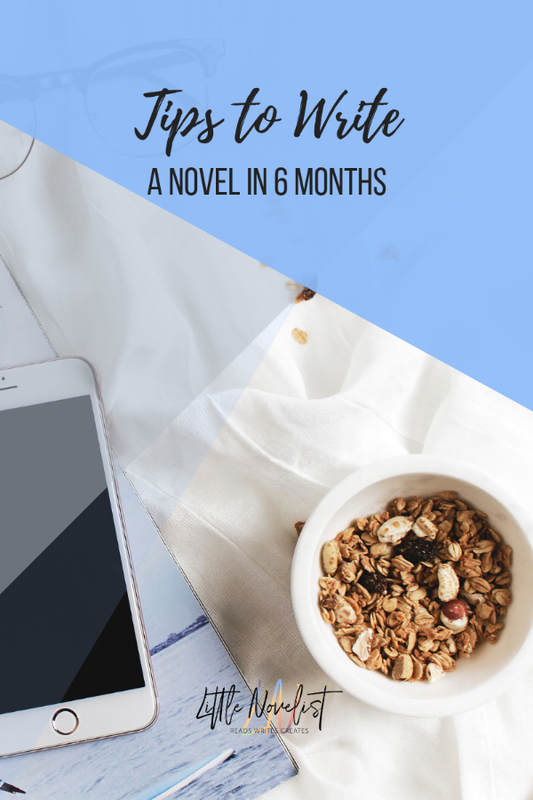 The simple fact is that writing a novel in 6 months will require creating more time than usual. Some writers quit everything else to focus on the book. If you are on another job, it requires creating more free time than your usual by waking up earlier or sleeping late. Many writers will opine that waking up earlier is better because mental alertness is high. • Being in the right location – Where do you feel at your best when working? Some will prefer a quiet working place while others will be ok working from a cyber café. Choose wherever is most comfortable. • Optimal time – Different people have different energy peak hours. If your free hours coincide with this peak in energy, you are in luck. If you are a freelancer, it is possible to plan your work hours around it. Writers love networking and will be keen to attend many of the creative events that are happening. But there are only 24 hours in a day, and even less if you have to juggle a full-time job with the writing. Your social life will have to be radically transformed. Fewer dates, fewer hangouts with friends and sadly, even fewer hours with family. The novel is your first priority in this manic period. However, it is important to schedule breaks lest you suffer a meltdown from fatigue and stress. Ticking off the days to the self-set deadline will create a sense of urgency and push you to double your efforts. Novels have been written in even shorter periods than 6 months. With the right plan and a few changes in your daily habits, you can do it too! How long do you take to write a novel? Share in the comments!